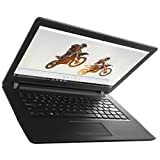 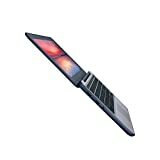 Lenovo 110-15ISK Laptop: Step up to reliability and performance with this 15.6-inch Lenovo laptop. 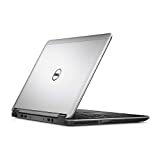 It has a 500GB hard drive for secure file storage, and the dual-core Intel Pentium processor with 4GB of DDR4 RAM keeps demanding programs running smoothly. 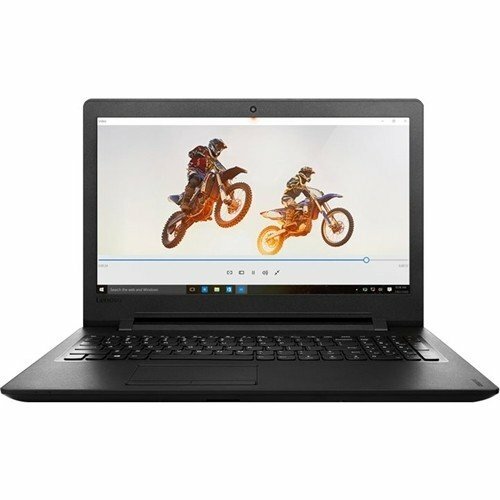 This Lenovo laptop provides crisp images and text on its HD widescreen display.